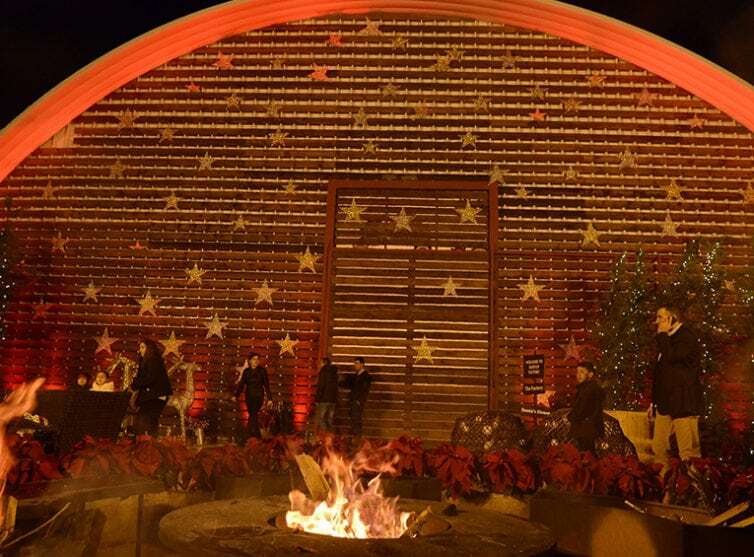 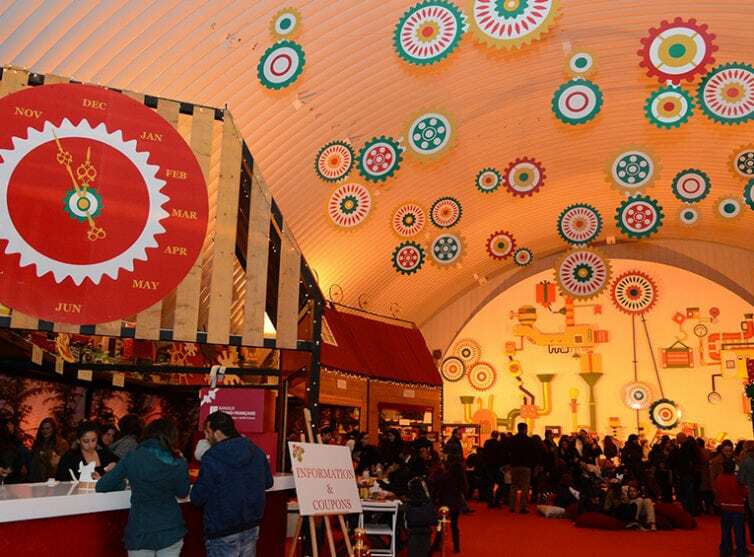 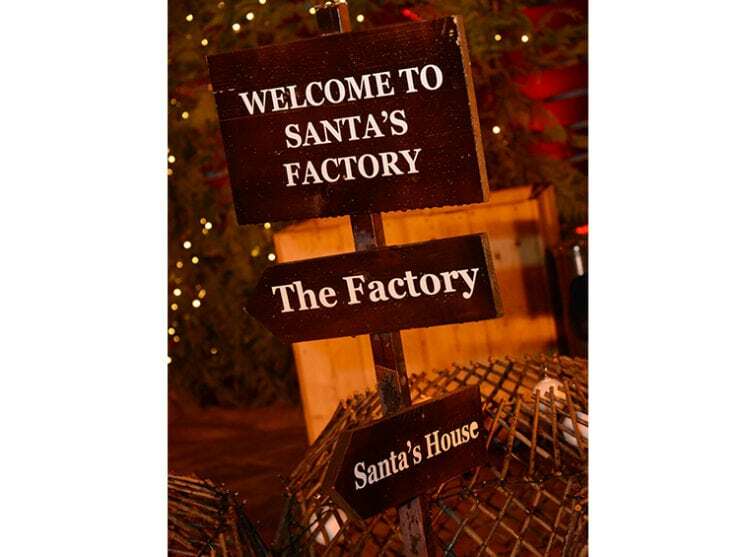 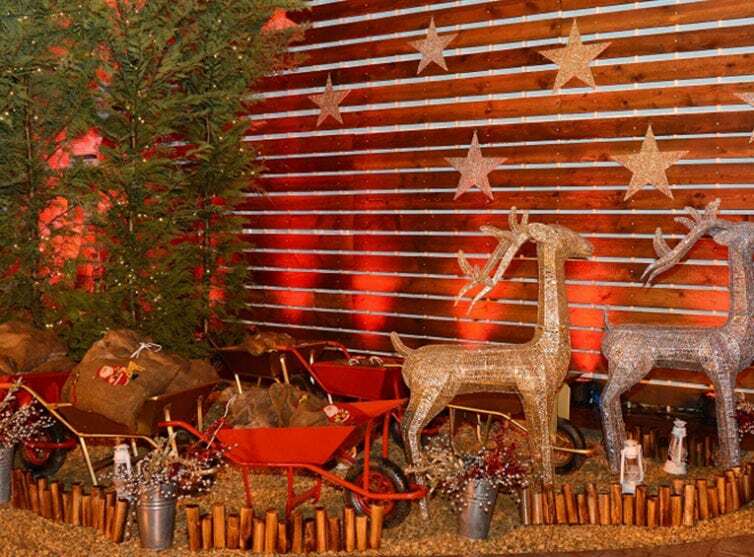 BeitMisk welcomed the Christmas season in a grand way by bringing you for a second year more fun-filled and magical moments at Santa’s Factory. 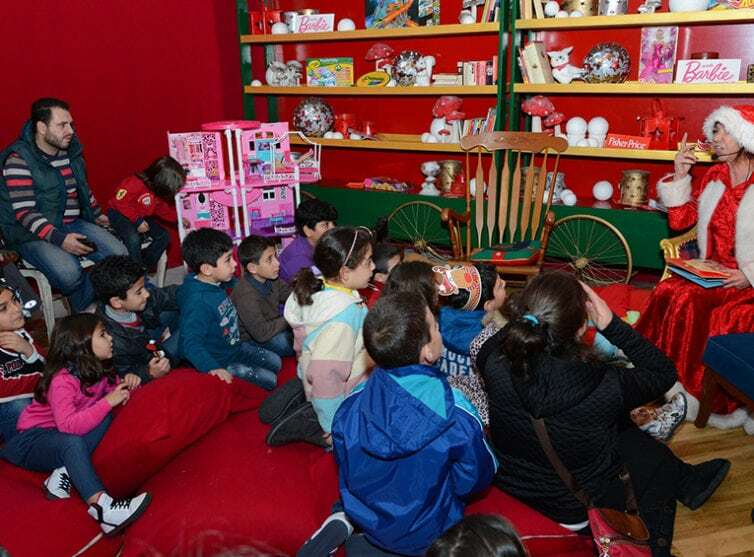 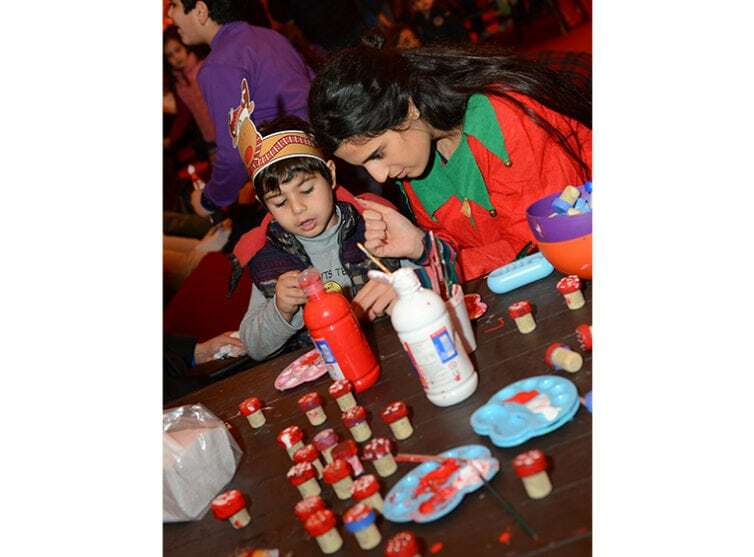 As part of each day’s activities, children enjoyed storytelling by one of Santa’s elves; met Santa and Mrs. Claus; decorated cupcakes with Mrs. Claus; enjoyed the Christmas Parade, as well as a selection of performances, magic tricks, and more. 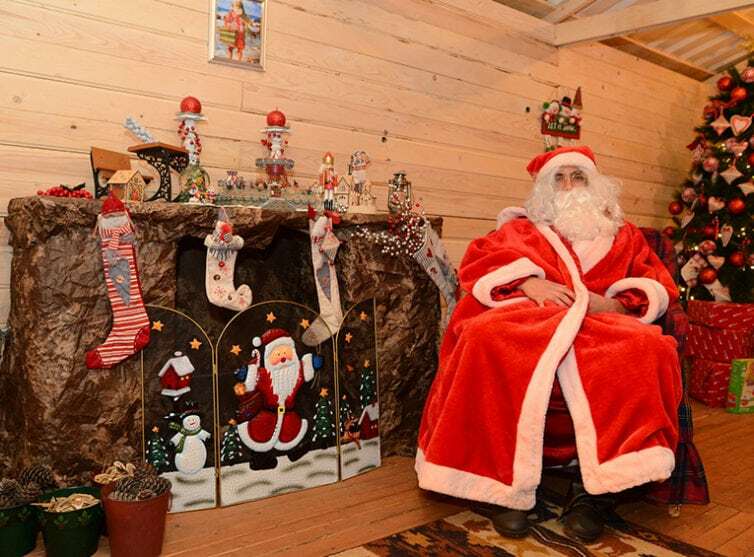 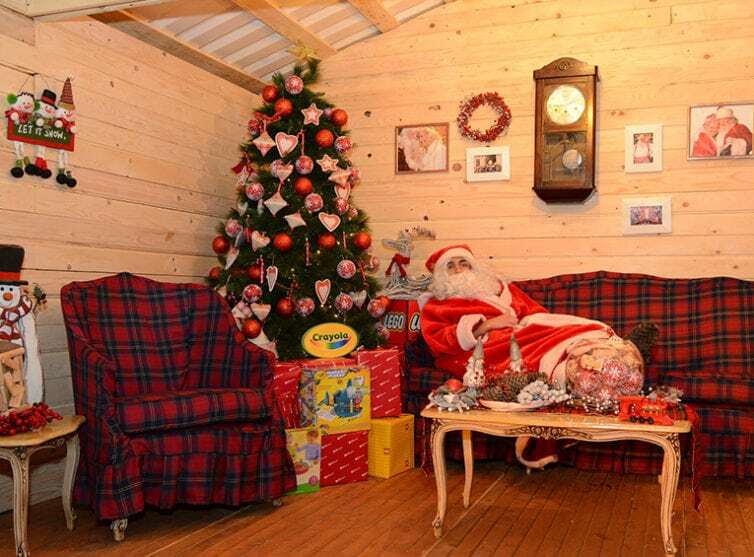 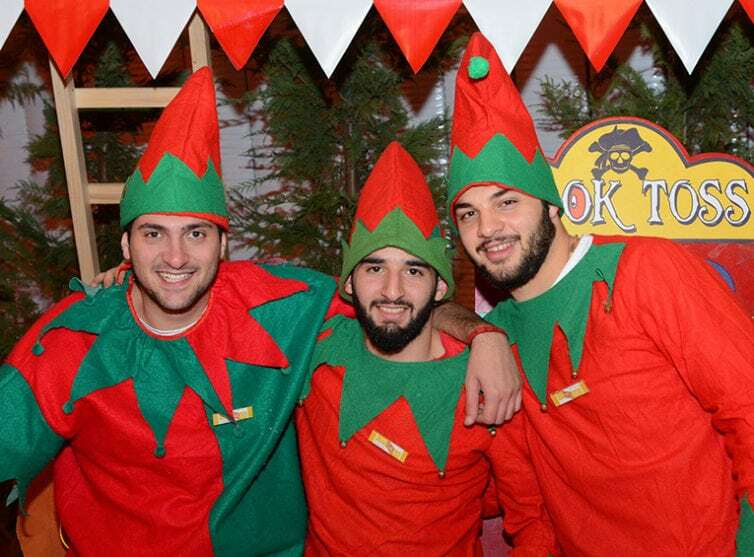 In between all the fun, visitors took time off to capture each moment at the photo stand in Santa’s very-own residence.